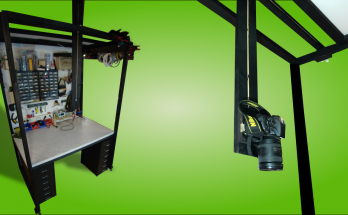 In this article we describe how we upgraded our electronics workstation and installed a LED panel and created an overhead camera rig. July 13, 2018 - by wayofwood - 2 Comments. 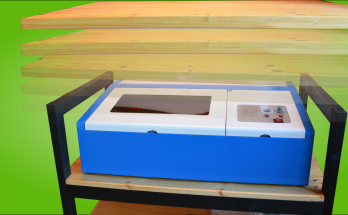 In this article we build a mobile workshop cart to hold my laser and provide a work surface when the laser is not in use.